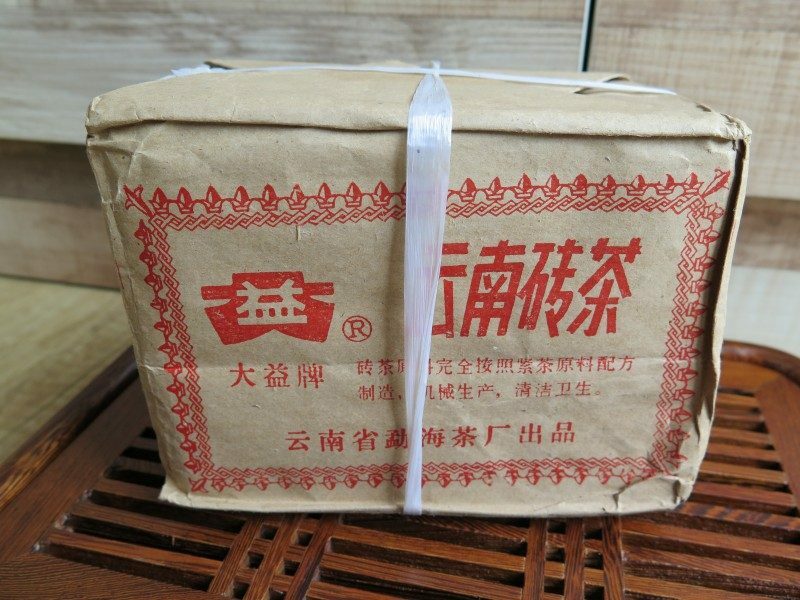 This vintage ripe pu erh brick is produced by Menghai tea factory in 1996. 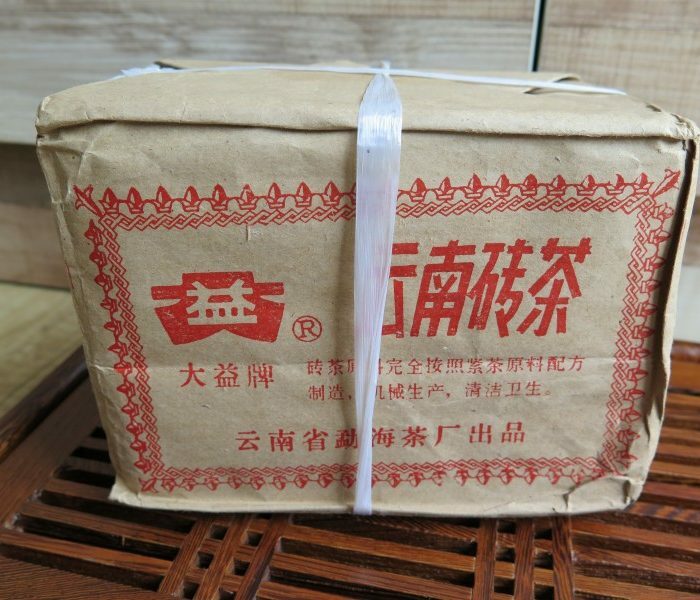 Tea produced by Menghai tea factory are commonly called Dayi Tea or Taetea. 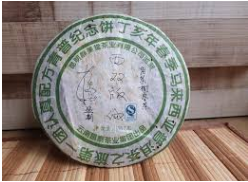 This 21 year year old ripe pu erh exhibits a pronounced smoothness and aroma that will satisfy the serious pu erh tea drinker. 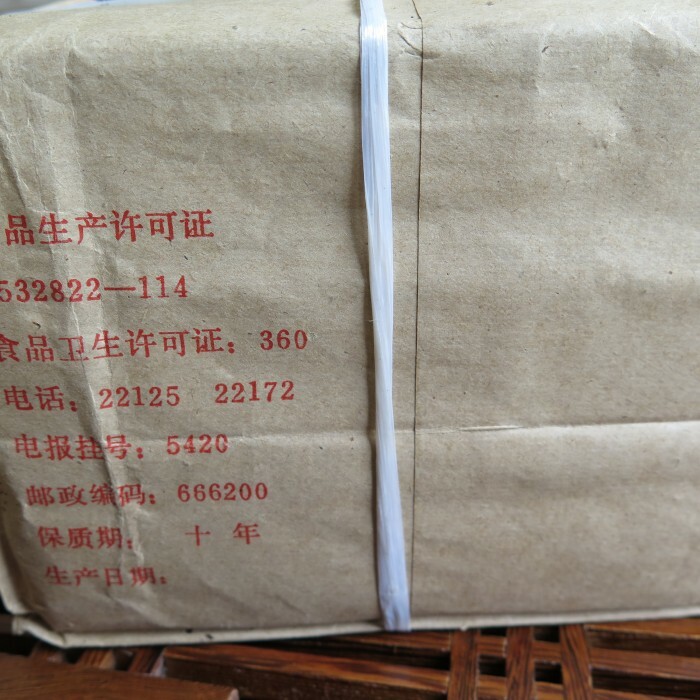 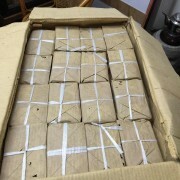 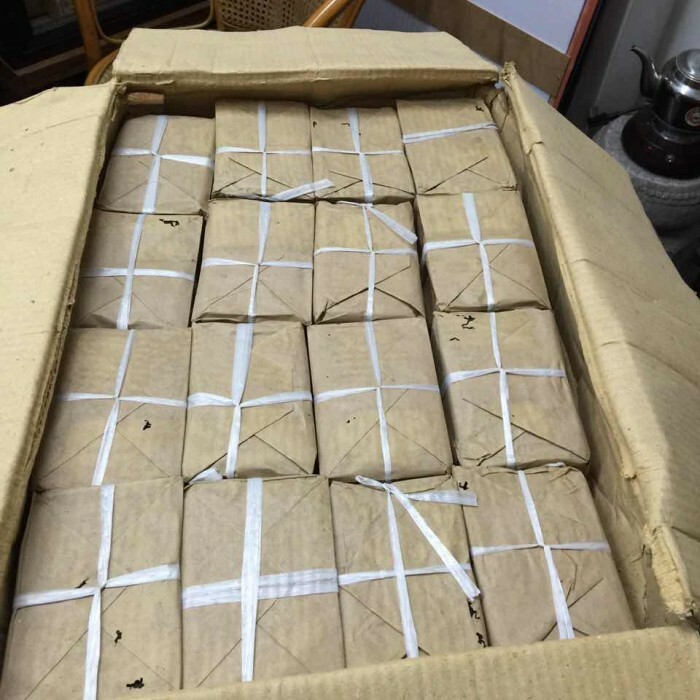 This 22 year old tea brick was originally packed by Menghai tea factory, 3 bricks in a larger brown envelope and tied with a white string, before being packed into a larger carton. 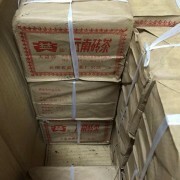 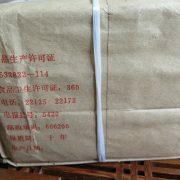 This tea is dry stored in Guangzhou. Old quality ripe pu erh are hardly available for sale as most of these tea had been consumed or kept by tea drinkers. 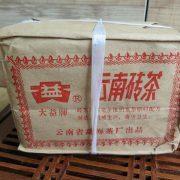 Go for an adventure with every drop of this vintage.